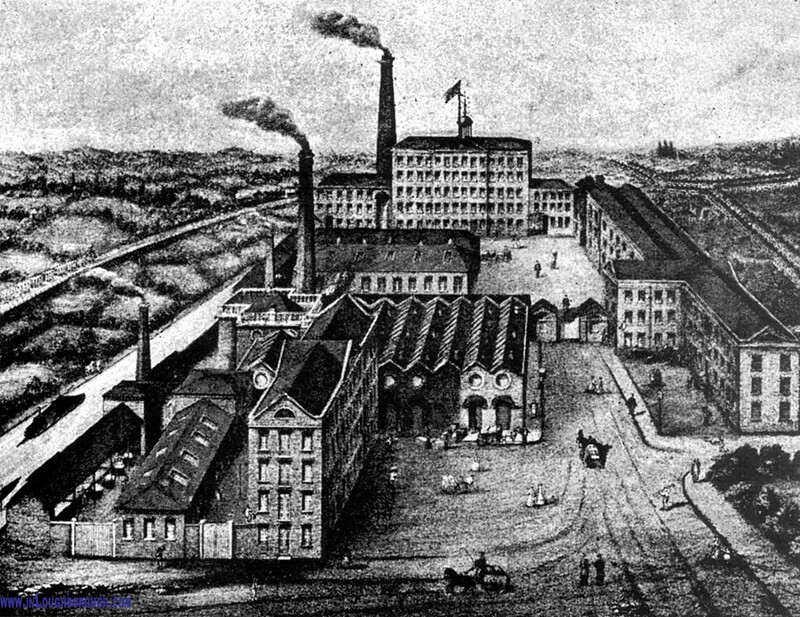 We follow the trial and punishment of John Collis – an engineer’s patternmaker in Georgian Leicester – in our latest Trading Stories, Working Lives article. It’s Monday 20 October 1823. My ancestor John Collis – foreman patternmaker at Cort’s iron foundry – appears before Edward Goulburn, the Recorder at Leicester Borough Sessions. Despite being of otherwise good character, he stands accused of stealing tools from his long-time employers in readiness for joining another foundry. His future hangs in the balance. A report of the case runs to a full column in the Leicester Chronicle. Tracking it down – thanks to the British Newspaper Archive online – was one of those joyful moments we family historians experience from time to time. Here we have an unexpected glimpse into an ancestor’s life that helps add context and colour to the family narrative. 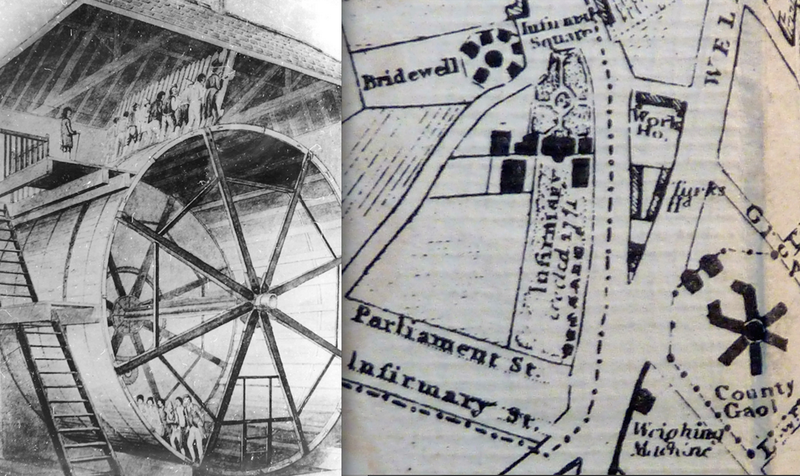 Sadly, the trial doesn’t go in favour of John Collis and he’s sentenced to twelve months’ hard labour at Leicester Bridewell. 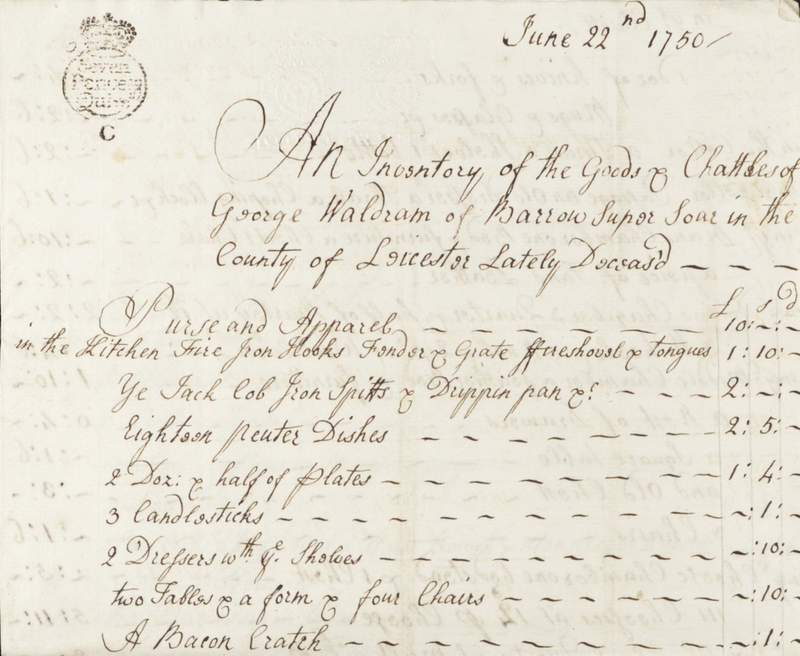 In our latest Trading Stories, Working Lives article, we use the 1750 inventory of George Waldram to get a better understanding of life as a yeoman farmer. “And including this top shelf we have 109, 110… that’s 111 cheeses in all, by my reckoning,” says John Collishaw as he finishes his counting. He’s standing in the cheese room at Waldram’s farm in Barrow upon Soar. It’s slightly dank in here, with a pungent aroma filling the air. 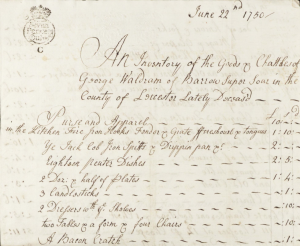 Resting on a wooden chest in the corner, Joseph Haddon, his fellow appraiser, carefully adds to his list the number of cheeses and ascribes them a value of 14d each. After a discussion, they nudge that down to 12d apiece, which he carefully over-writes in heavier ink strokes before totalling them – with perfect arithmetic – at £5 11s. Leicestershire wills and inventories – along with an extensive collection of parish registers and poll books – have recently been uploaded at Find My Past. I dig in and quickly unearth George Waldram’s documents. His will makes an interesting enough read – there are properties in Laughton and Humberstone to hand on, £100 bequests to each of his children, an annual allowance of £20 for his widow Anne, and the residue of his estate is left to eldest son, George – but it’s the room-by-room inventory that adds the real colour. Take a look at our latest Trading Stories, Working Lives occupational history – James Powell, a spinner of angola and merino in Victorian Loughborough. Pause for a moment in Loughborough Market Place. A portly bronze man sits upon a podium, left leg outstretched; with a gentle smile he admires his single sock, patterned with zig-zags and dots. 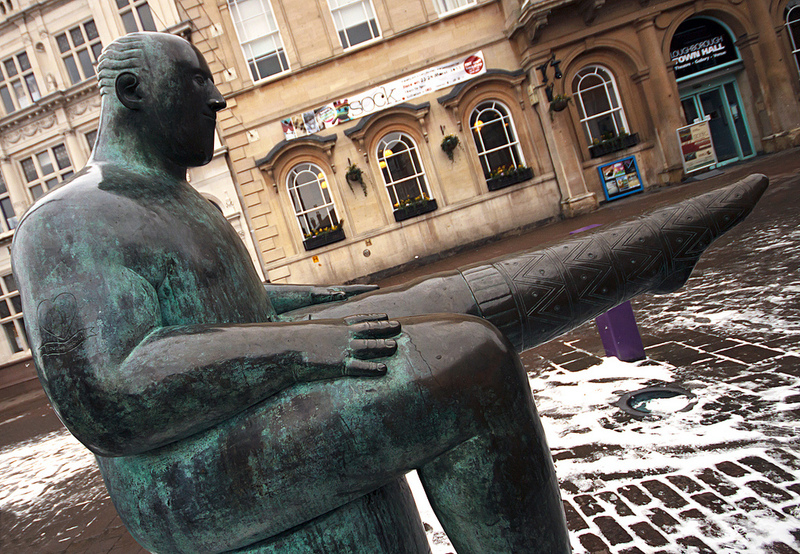 This is the Sock Man, a sculpture created by Shona Kinloch in 1998 to celebrate Loughborough’s hosiery heritage. 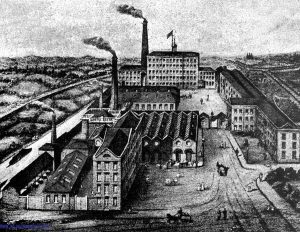 Many of my ancestors – almost too many to count – worked as framework knitters, trimmers and seamers in Loughborough. They formed the very fabric of the town. 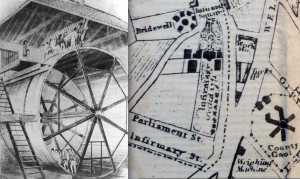 Yet when I see the Sock Man, one ancestor in particular springs to mind: it’s time to take a closer look at the working life of James Powell (1824-1906), a spinner of Pinfold Gate. A quick shuttle through the census returns (www.ancestry.co.uk) reveals that James – the son of stocking maker John Powell and Catherine (nee Taylor) – spent almost his entire working life as a spinner. What’s more, he lived on what is essentially one street – Pinfold Row, Street and Gate – for seventy years or so. Could I add a few zig-zags and dots to this rather plain material, spin a little colour into James Powell’s life story? 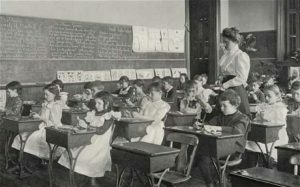 For our next Trading Stories, Working Lives article we piece together the lives of two sisters – Mary Jane and Clara Bramley – in their work as school mistresses and governesses. It’s a fresh January morning in 1868. Let’s stand on the junction of Union Street and Freeschool Lane, a few steps north of the High Street in Leicester. Steam-powered spinning machines hiss and rattle at Fielding Johnson’s Bond Street Mills over the road. A horse clip clops past, pulling a creaky cart laden with market produce. Now listen very carefully outside the corner house; children are chanting in unison “… 2 times 6 is 12, 3 times 6 is 18, 4 times 6 is 24…” Push open the door and peer inside. 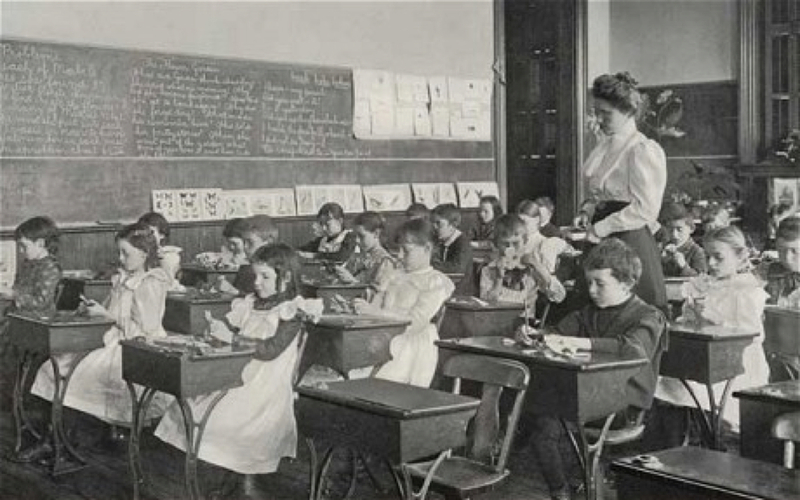 Miss Clara Bramley strides between the desks, reciting in time with the children. Her older sister Mary Jane jabs rhythmically down the multiplication table on the blackboard. Welcome to the Misses Bramley’s academy at 20 Union Street, Leicester. The new term has just started – a fact announced in the Leicestershire Chronicle and Leicester Mercury with unfailing regularity every January and July, from 1866 until 1871. Take a look at our latest Trading Stories, Working Lives story – Len Collis, a professional musician playing in the music halls, orchestras and his own dance band. Every now and then in family history research, you have the good fortune to track down a colourful obituary, one that provides a real insight into your ancestor’s life. 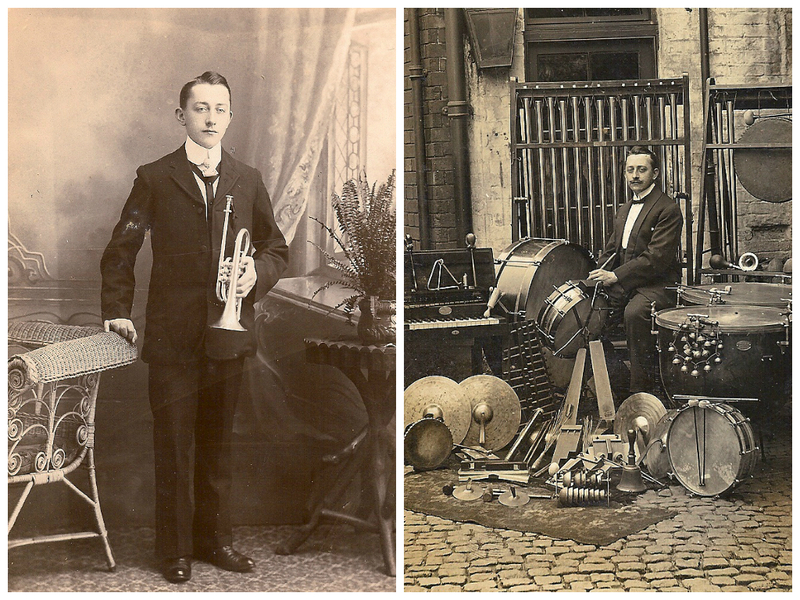 Such was the case when I traced my relative Len Collis, “a well-known Leicester musician”. Inspired by the snippets in his 1946 obituary in the Leicester Mercury, I set out to uncover more about his musical career. 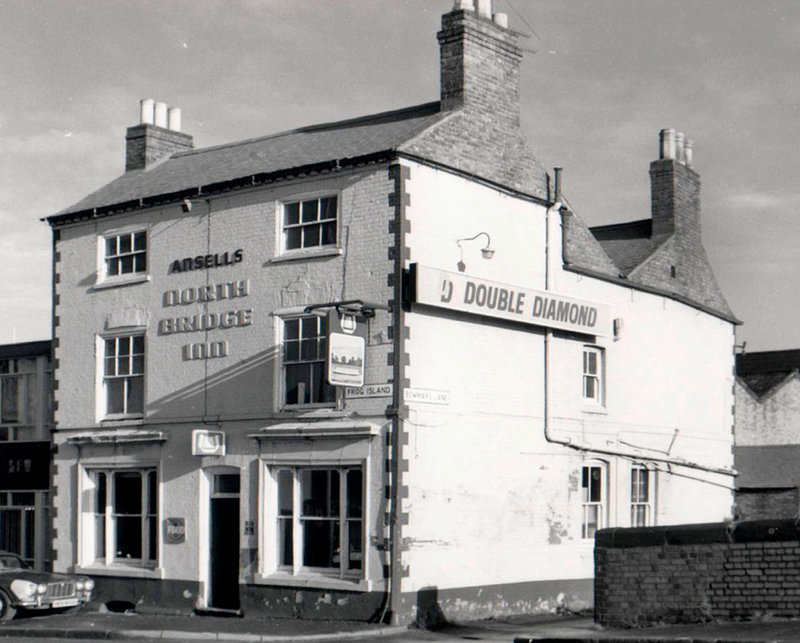 Take a look at our latest Trading Stories, Working Lives story – in which we track the working life of publican John George Collis through a series of newspaper clippings. How I’d love to step back to the late 1870s, nip into the Hinckley Road Brewery – seen here on the right – and request “A pint of your finest ale, Uncle George”. 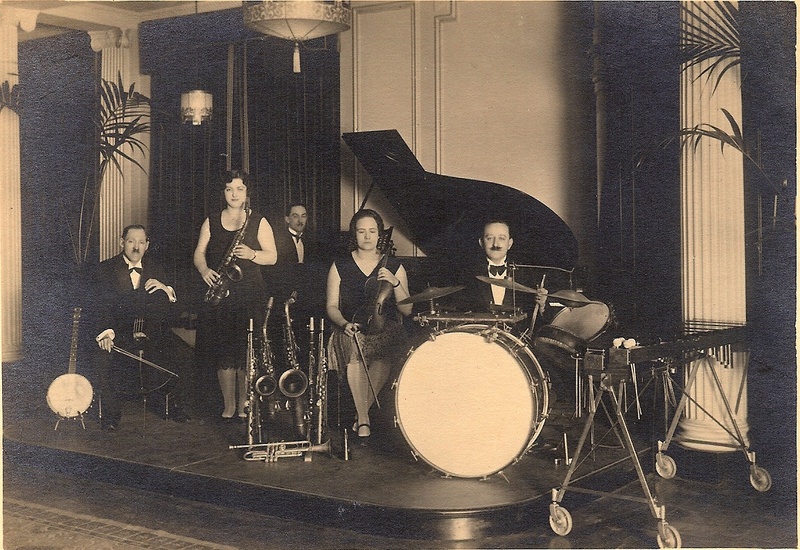 There amongst the tap-room hubbub, John George Collis – always known as George – would regale me with family stories, and maybe a song or two. I can but dream. Uncle George has long gone, of course. And the Hinckley Road Brewery has also disappeared. 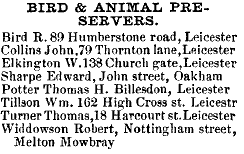 But I’m still keen to get a sense of his working life as a licensed victualler in Victorian Leicester. In search of stories, I head for the British Newspaper Archive – a searchable resource, spanning virtually a century’s worth of Leicestershire’s day-to-day history. Who knows what might come to light? 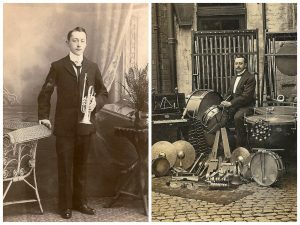 Take a look at our latest Trading Stories, Working Lives article – John Collins, a woolcomber and taxidermist in Victorian Leicester. I recall my joy at first finding this photograph in the Leicestershire archives. It was taken in the early 1870s – a sunny street scene, captured at a time when photography was still a novelty. 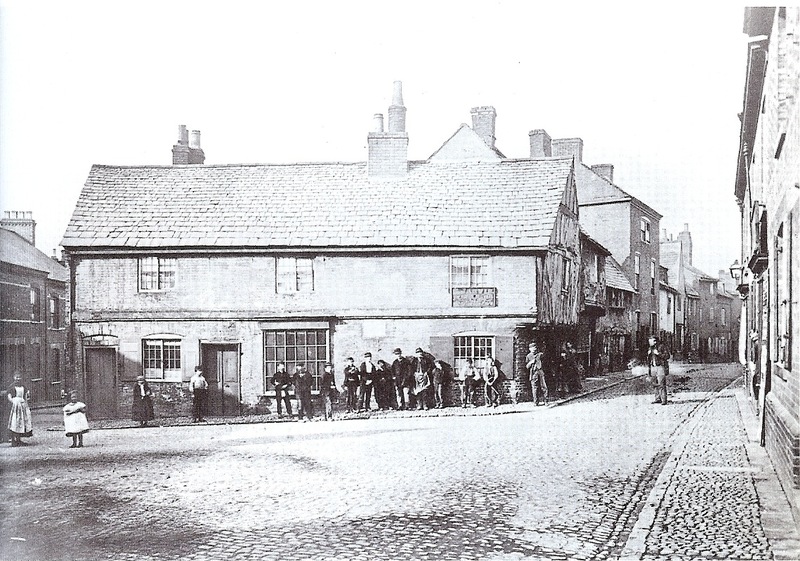 It shows St Nicholas Square in central Leicester, with Thornton Lane forking off to the right. Study it in closer detail and you’ll start to spot fascinating details. 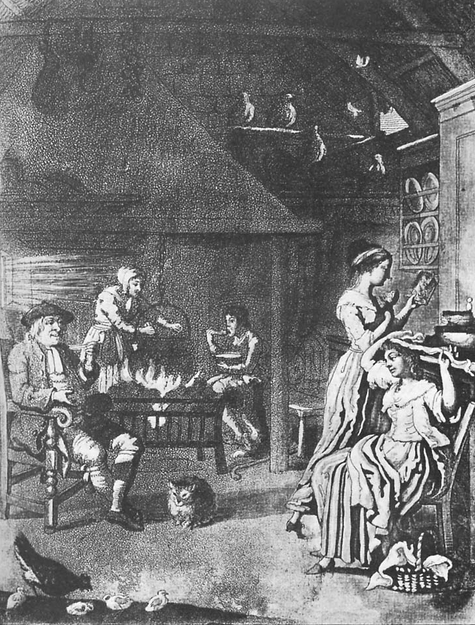 A woman stands with her hands in her dirtied apron. Teenage lads line up in serried ranks beside the row of shops. And on the cobbles of Thornton Lane, a man stands, grasping his coat lapels. There’s no record of who these people are. It’s remotely possible that my relatives could be amongst them. 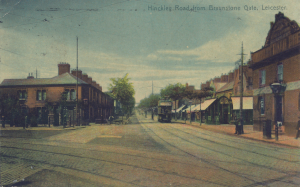 But what really captures my interest is the sense of place it gives me for my ancestors, John and Catherine Collins who lived a couple of doors down on the left-hand side of Thornton Lane. 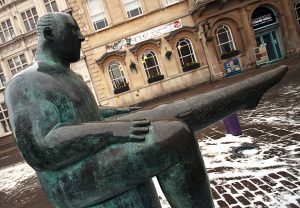 Inspired by this photo, I set out to find out more about John Collins and in particular his work as a woolcomber and later a taxidermist just off St Nicholas Square.